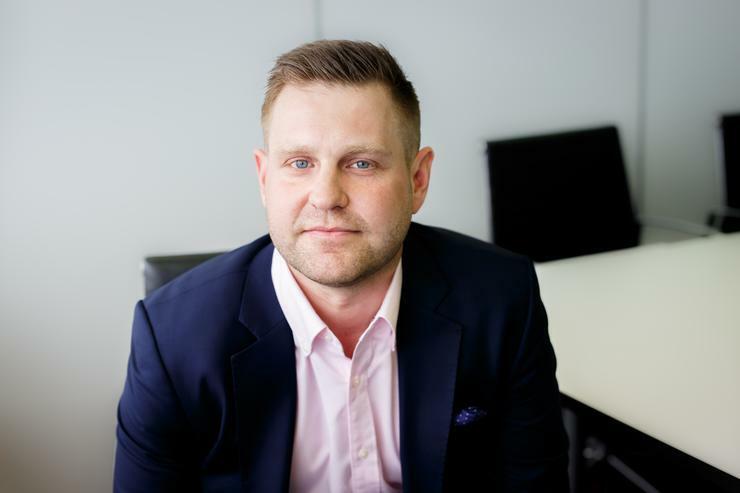 Sophos has outlined plans to drive further subscription growth across the channel as partners build out managed security services. The deepened focus comes as technology providers continue to convert reseller contracts into monthly billing models, with increased security demand accelerating market change. While such a shift is nothing new for the supply chain, the rise of managed security service providers (MSSP) is redefining the core attributes of a partner, as the channel combines as-a-service capabilities with security expertise. “Partners are becoming MSSPs, it’s that simple,” said Kris Hagerman, CEO of Sophos. “Across every single geography in the world we’re witnessing this huge upswing as partners continue to build out security services. Addressing the channel during Sophos Discover - an invite-only partner conference in Sydney, Melbourne and Brisbane - Hagerman said successful providers are going deeper with customers to build out long-lasting strategies, delivered on a recurring revenue basis. “The leading partners are discussing the importance of security with customers, that’s first and foremost,” Hagerman explained. “They are explaining what would happen if a breach occurred and why the board-level should be aware of this impact. The increased focus comes as worldwide spending on security-related hardware, software and services is forecast to reach US$133.7 billion in 2022, according to IDC findings. From a channel standpoint, security-related services will be both the largest (US$40.2 billion in 2018) and the fastest growing (11.9 per cent) category of the market globally and locally. Managed security services will be the largest segment within the services category, delivering nearly 50 per cent of the category total in 2022, with integration services and consulting services responsible for most of the remainder. “We’re seeing a rise in CISO-as-a-service offerings from partners locally,” observed Jon Fox, channel director of Australia and New Zealand at Sophos. “More partners are investing in this capability and offering a true value-add for the customer. In addition, Fox said traditional resellers of hardware are now “seeing the value of security”, as the channel continues to launch spin-off practices dedicated to protection. “They have seen security partners nibble away at their customer base and have had to respond through creating spin-off businesses and practices,” Fox explained. “They are starting to build security pillars within the business and are moving towards services as a way to differentiate. Backing up IDC findings, Gartner research also highlights a market on the increase, with services (subscription and managed) expected to represent at least 50 per cent of security software delivery by 2020. According to the analyst firm, security-as-a-service is on track to surpass on-premises deployments, while hybrid deployments continue to entice buyers. "On-premises deployments are still the most popular, but cloud-delivered security is becoming the preferred delivery model for a number of technologies,” said Siddharth Deshpande, research director at Gartner. Deshpande said a “large portion” of customers plan to deploy specific security technologies, such as security information and event management (SIEM), in a hybrid deployment model in the next two years. “We deliver advanced, highly effective and highly innovative security in a way that is simple and easy to deploy in the cloud, sold through the channel,” Hagerman said. Billed as a platform to manage synchronised security offerings, Sophos Central now accounts for around one third of subscription billings with 77,000 customers on the integrated cloud management platform. Further expansion is also underway within the vendor’s channel and customer bases, with over 43,000 partners and 317,000 customers worldwide. “Synchronised security is key,” Hagerman added. “We have information from the endpoint and information from the firewall which means we can do things which other vendors can’t do. 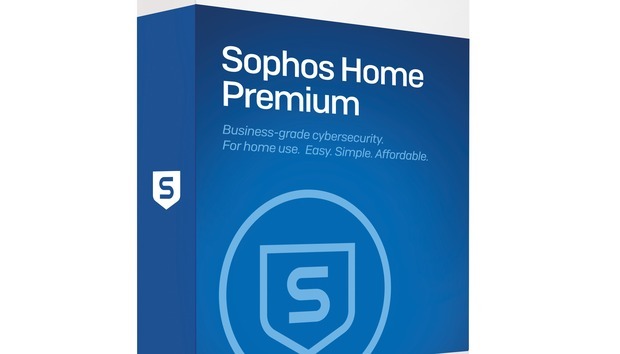 According to Hagerman, partners only offering aspects of the Sophos solution, rather than an end-to-end capability, are well-placed to up-sell and cross-sell within current customer contracts. “This allows partners to land and expand,” Hagerman explained. “If partners start with endpoint for example, they can offer to trial the firewall to demonstrate how much stronger the overall solutions can be. “This provides the channel an opportunity to start from anywhere and start building out bigger deals with customers. This aligns with the ethos of delivering enterprise-grade industrial strength security while at the same time making it easier to manage. In assessing customer buying patterns, Hagerman said businesses today remain challenged by managing multiple vendor offerings in “complex” environments, creating a need for streamlined security offerings. “We have a lot of data that would say security is too complex for enterprise customers today,” Hagerman said. “The market is filled with lots of vendors and in most cases, customers are managing multiple consoles in which the products don’t talk to each other. At the latest count, Hagerman said more than 1200 independent security vendors currently occupy the market today, with around 90 per cent primarily focusing on the Fortune 2000. Such a focus paves the way for partner growth outside of the world’s largest organisations, tapping into customer pool surpassing more than 60 million businesses.